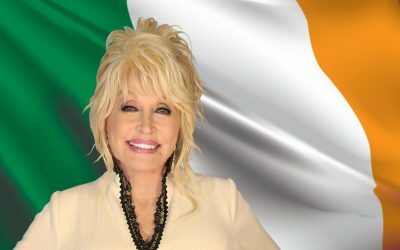 Since launching in 1995, Dolly Parton’s Imagination Library has become the premier early childhood book gifting program in the world by mailing well over 90 million free books in Australia, Canada, United Kingdom and the United States. 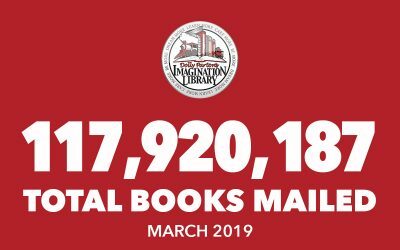 Currently, the program mails over one million specially selected, age-appropriate books monthly to registered children from birth to age five. 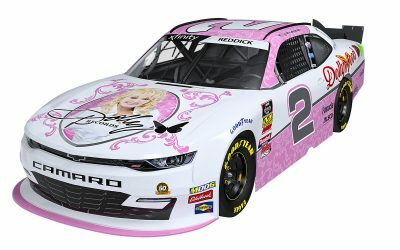 Dolly’s vision was to create a lifelong love of reading, prepare children for school and inspire them to dream. 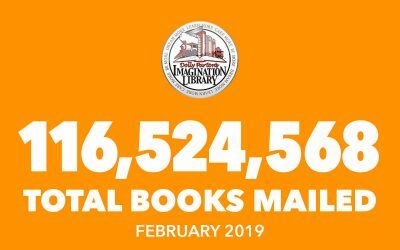 Recent studies suggest participation in the Imagination Library program is positively and significantly associated with higher measures of early language and math development. 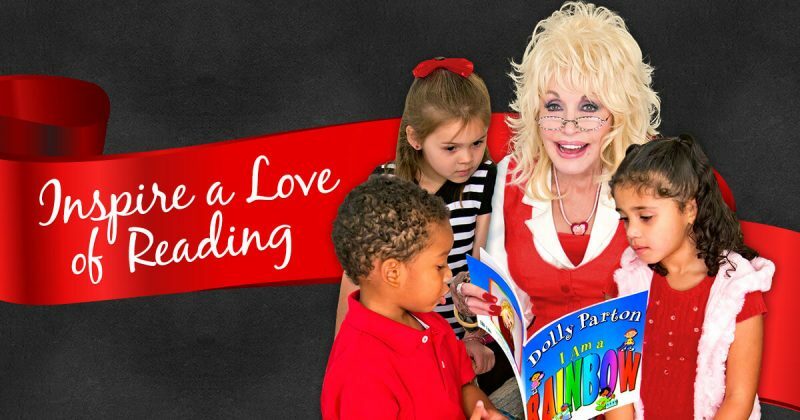 Penguin Random House is the exclusive publisher for Dolly Parton’s Imagination Library. The Best Practices award from the Library of Congress Literacy Awards (2014), recognition in Reading Psychology (2012) and the Good Housekeeping Seal of Approval (2001), are among a few of the prestigious acknowledgments the program has received. 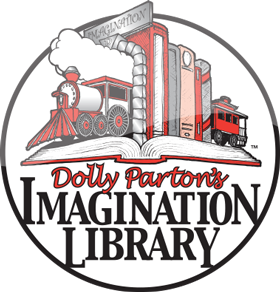 Contact The Dollywood Foundation for permission to use the official Imagination Library logo and/or supporting images.